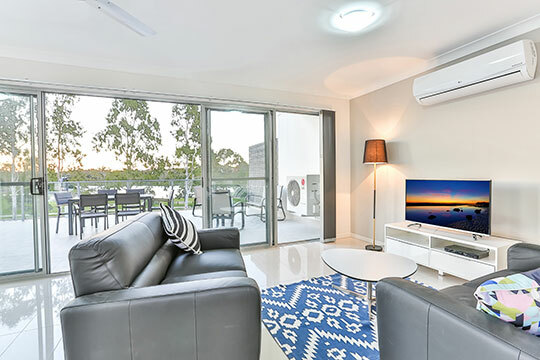 Keymax is proud to present our luxury self-contained apartment for short-stay accommodation in North Lakes, now available for bookings through the Best Western Plus North Lakes Hotel. 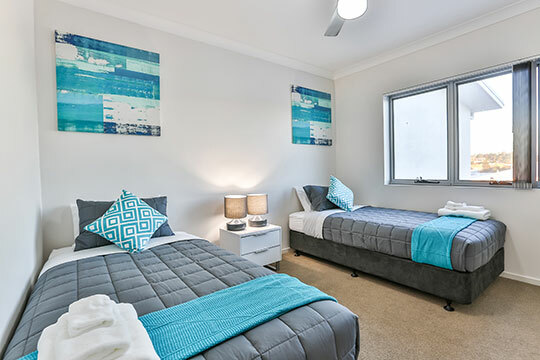 The apartment is located 100m from the Hotel set above Lakeview Terrace, a boutique precinct directly across from Lake Eden which provides great cafes and restaurants right at your doorstep. 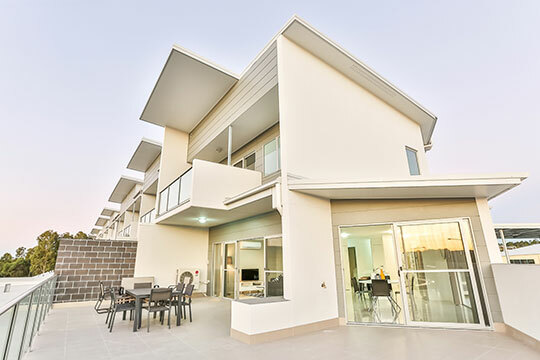 The self-contained, fully-furnished apartment comprises 2 bedrooms, 2 bathrooms and a single remote lockup garage with internal access. 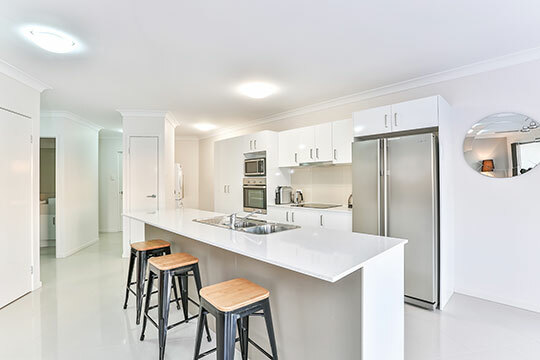 On entry you will find a spacious and beautifully appointed open-plan kitchen, lounge and dining area, that is fully equipped with electric cooking appliances, coffee machine, dishwasher, and all cookware and dinnerware. 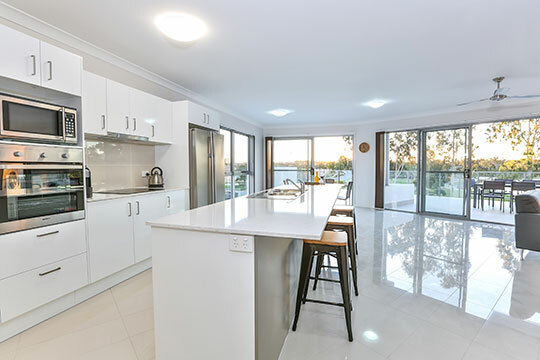 This area flows onto a large wrap-around balcony which is the perfect place for entertaining, and boasts spectacular unobstructed views over Lake Eden and surrounding parklands. 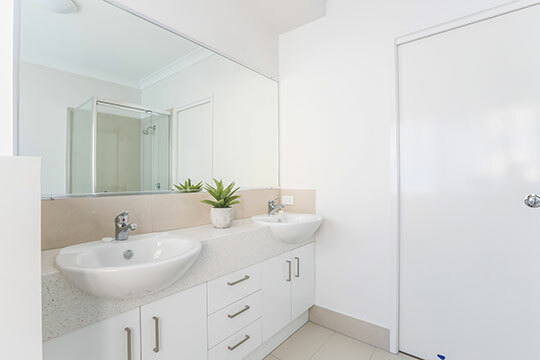 There is also a spacious powder room and internal laundry on the first floor. Upstairs the Master Bedroom offers a comfortable queen-size bed, walk-in robe, ensuite with twin basins, separate shower and bath, and a private balcony overlooking the lake. Across the hall the second bedroom has two single beds and built-in robe. 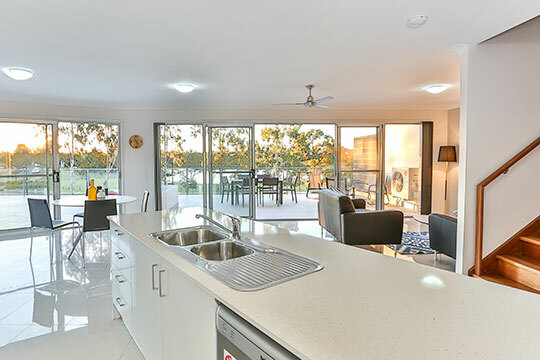 The apartment is fully air-conditioned & offers free Wi-Fi, Foxtel & utilities, and use of the BBQ area on site. 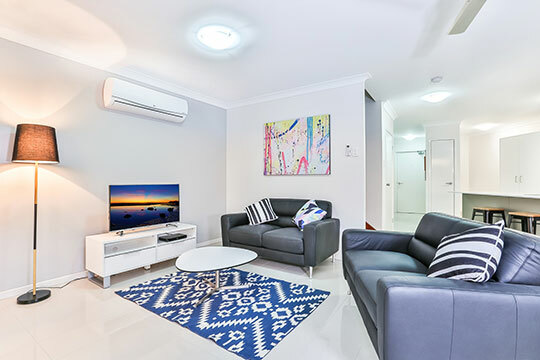 Located in the heart of North Lakes, the apartment is within walking distance of Westfield Shopping Centre, cinemas, public transport and ample cafes, restaurants and bars. 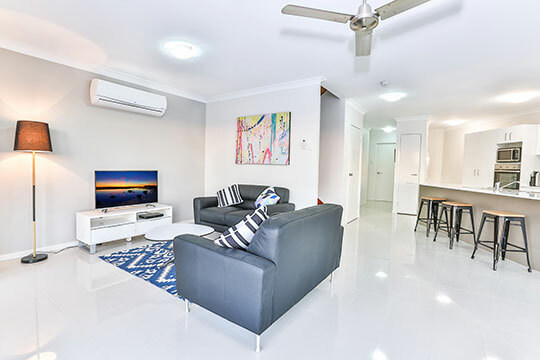 Just minutes from the highway, Brisbane CBD and Fortitude Valley is a short 40 minute drive south, whilst the beautiful Sunshine Coast is only 50 minutes north. For booking enquiries contact the North Lakes Hotel today! 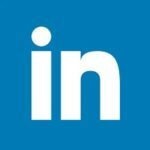 Copyright (c) Keymax Property Group. All right reserved.